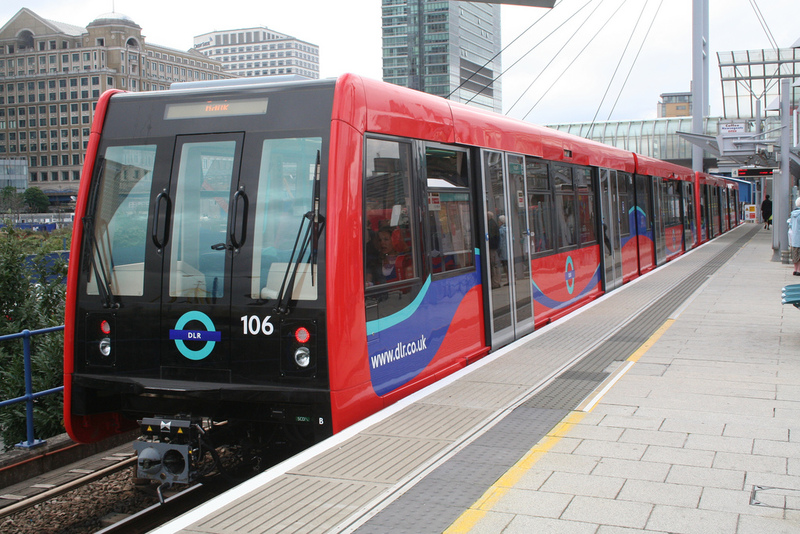 Docklands Light Railway (DLR) customers are benefitting from an increase in services after extra trains were added to a number of the routes from the 23rd August. The changes follows improvements made earlier this year to make services faster and more frequent across large parts of the network, and form part of a series of work over the next three years that will see a more frequent service across the whole DLR network. 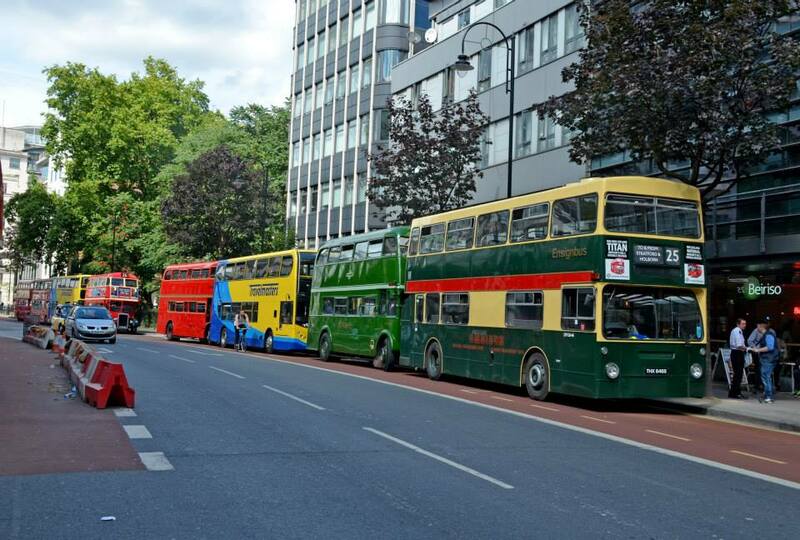 Twice as many trains between Bank and Lewisham on Saturdays between 19:30-22:00. A new seating layout to increase the space available inside DLR trains is also being introduced, making it easier for customers to board. Between now and the end of 2015, more than one third of DLR trains are being converted to have seating along the sides of the carriage to make it even easier to move between the seats. Despite the change in appearance, the converted cars will have exactly the same number of seats as before.